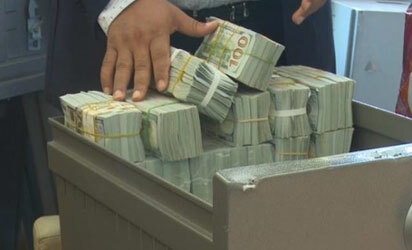 Remember the orphaned $43 million dollars found at Osborne Towers in Ikoyi, Lagos? Sahara Reporters have released a full list of occupants of the VIP estate. 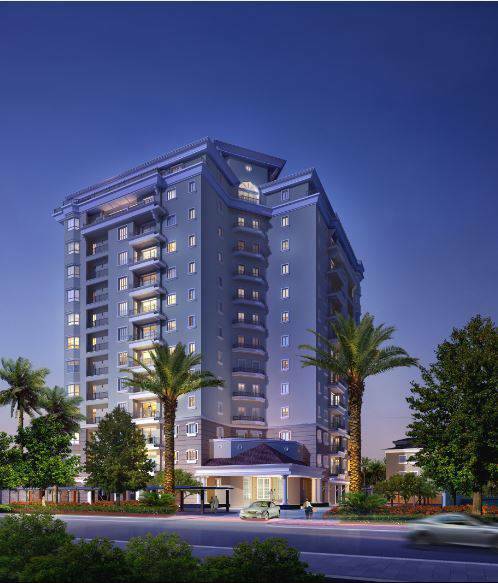 The building, located at 16 Osborne Road in Ikoyi, has nine floors of 19 apartments and two penthouses. Former chairman of the Peoples Democratic Party (PDP), Ahmed Mu’azu, developed the property and reserved the penthouses, 10A and B; as well as Apartments 11A and 11B for himself. Some of the other occupants in the high-rise building, include a former Guaranty Trust Bank chairman, Fola Adeola and former Anambra Governor, Peter Obi and his wife, whose apartment had been searched by the EFCC . 3A – Kayode Sonaike 3B – Sterling Assets 4A and 4B – Leo Stan Ekeh 5A – Sterling Bank 5B – Damian Dodo, SAN 6A – Mo Abudu 6B – Career Terminal and Logistics Ltd. 7A – Mr. and Mrs. Edo-Osagie (Daughter of PDP Chieftain Anthony Anenih and her husband) 7B – Chobe Ventures Limited (Controlled by Folashade Oke, wife of DG, NIA) apartment where $50m was found by EFCC) 8A – Chikki Foods 8B – Mr. Balogun 9A – Damian Dodo, SAN 9B – Alhaji Tukur 10 A & B – Ahmed Muazu 11 A & B – Ahmed Muazu.